This Greater Yellowlegs was loving the low tide at Goose Pond at the Wellfleet Bay Wildlife Sanctuary. 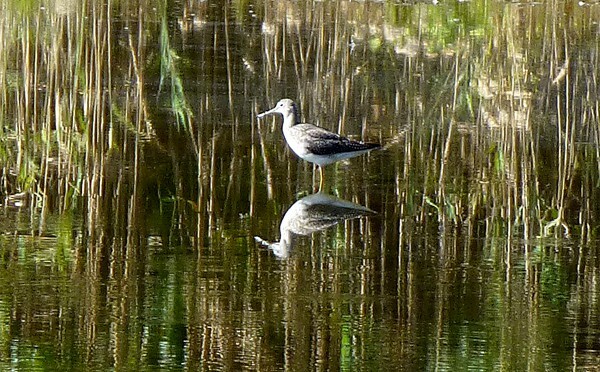 I loved his reflection in the water at the pond. 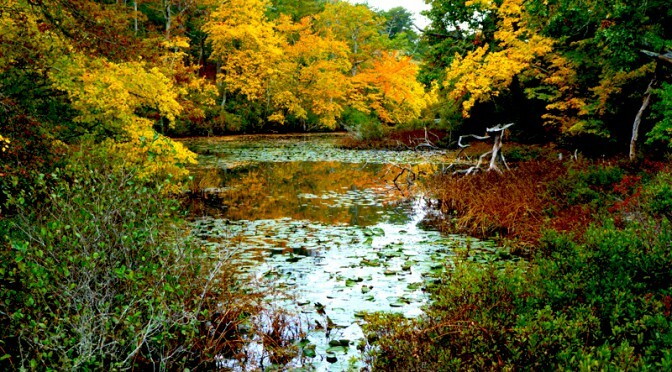 It was a spectacular fall day at Wellfleet Bay Wildlife Sanctuary. Each trail had incredible views and the fall colors were vibrant! I took this photograph on the bridge on Silver Springs Trail overlooking the pond. Love that reflection in the water! 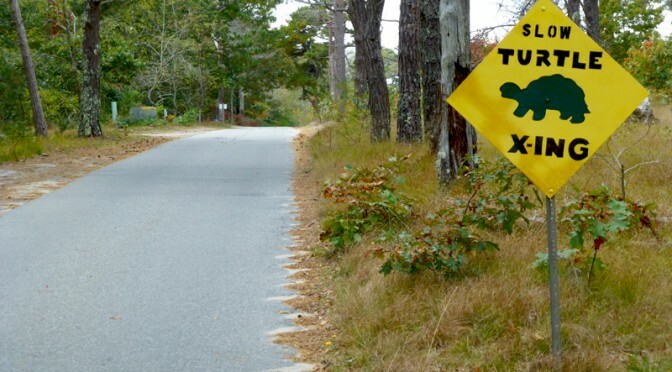 As you drive into the Wellfleet Bay Wildlife Sanctuary on Cape Cod, you see a “Slow Turtle Crossing” sign. There are a lot of turtles at the sanctuary and the staff and volunteers do an incredible job helping the Terrapins during the off-season. 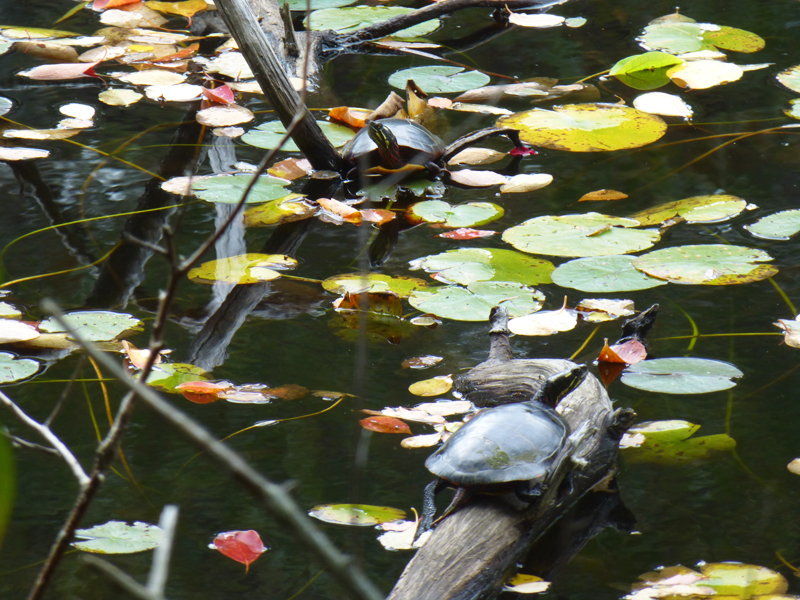 These two turtles were lazing in the sun on a log on Silver Springs Pond. 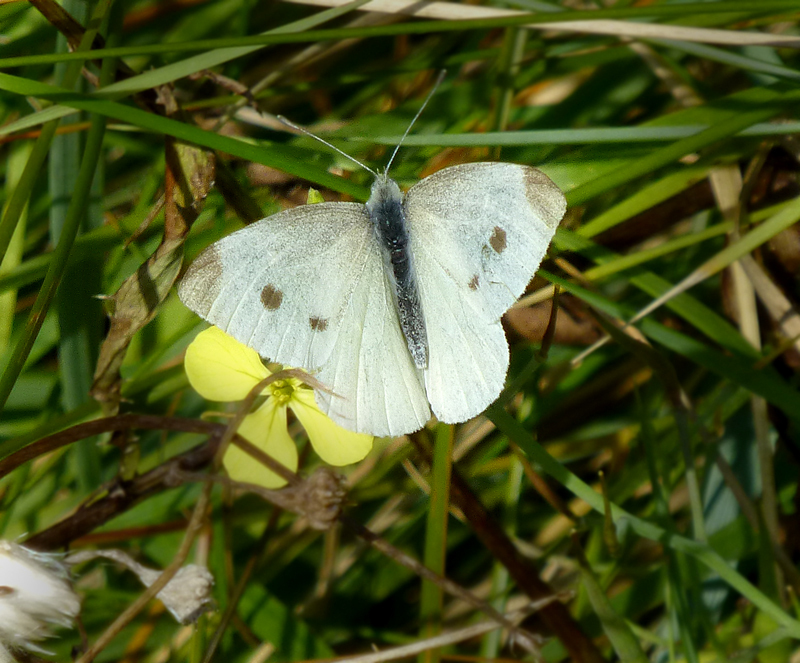 There are still plenty of Cabbage White butterflies flitting about this fall on Cape Cod, especially near the marshes. 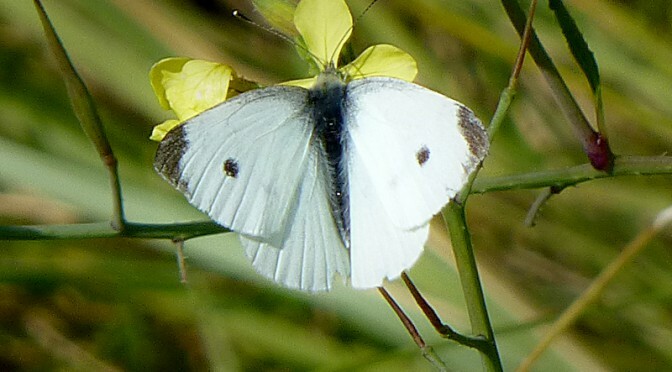 We saw these two butterflies at Nauset Marsh the other day. I wasn’t sure why one had 1 spot and the other had 2 spots, only to learn later that the female has 2 spots. They loved the yellow wildflowers growing in the marsh. 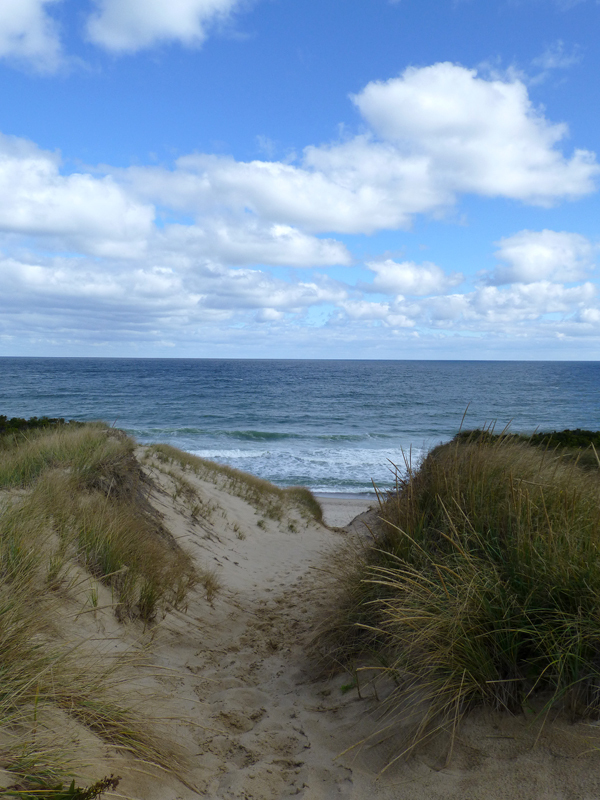 Pamet Trail in North Truro offers stunning views of the Atlantic Ocean. This is one that I just love! You can even take a long walk along the beach which goes for miles. When we were there, a little seal was swimming along the shore. 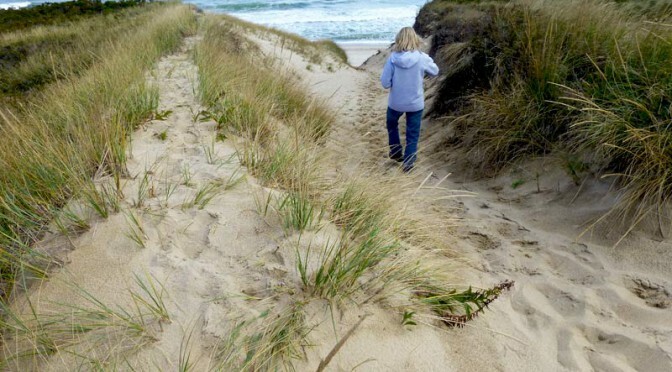 Pamet Trail has three different trail options: one to the breach of Ballston Beach, one to this ocean overlook and another one to the Bog House where cranberries were harvested years ago. All three trails are gorgeous and great for the whole family! 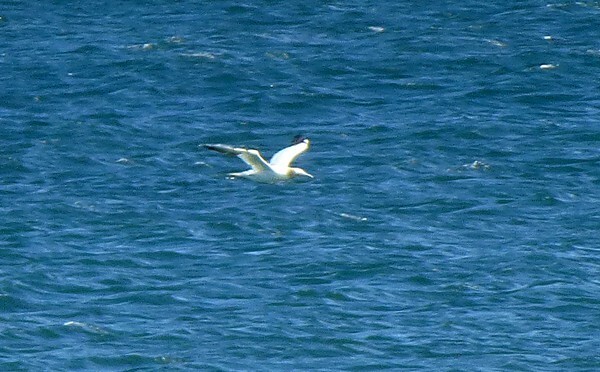 We were surprised to see this Northern Gannet diving for food at Coast Guard Beach the other day. 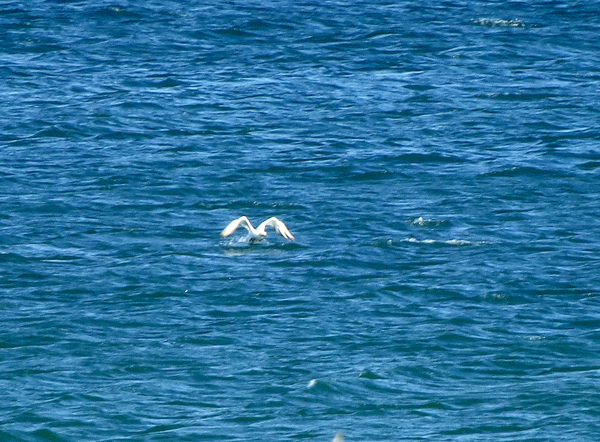 At first we weren’t sure what kind of diving bird it was as it plummeted into the ocean over and over again. 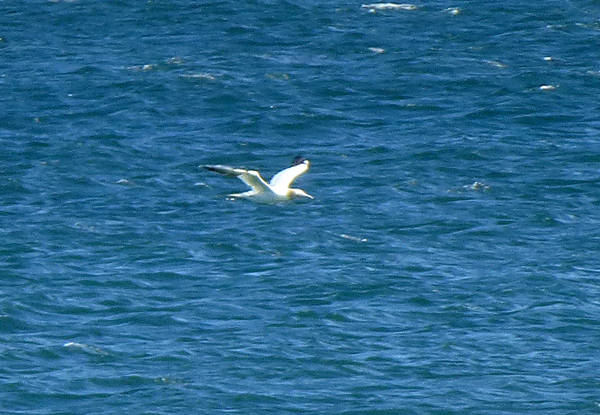 Northern Gannets dive vertically into the sea at velocities of up to 62mph. It was just amazing to watch. He would fly around for a bit and then dive head first straight into the water while tucking his wings in like a missile. And then he flew away. It was fun looking in my bird book to identify what kind of diving bird he was. 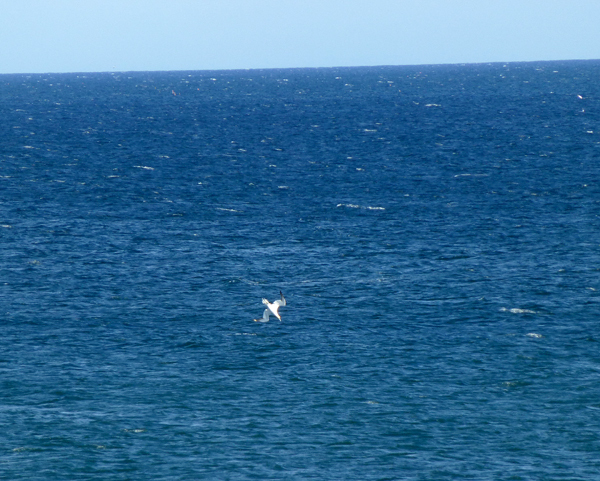 Have you ever seen a Northern Gannet diving into the sea?